One of the key aspects that separates wedding photographers is knowing when and where to be at the right moment to get the best photographs. 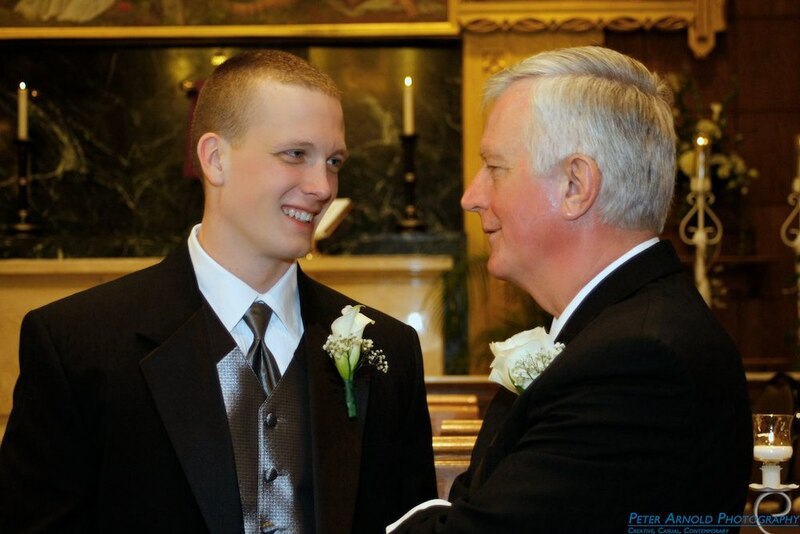 Here, Brandon the groom taking a moment to talk with his Father, who was also his Best Man. this was just a brief moment as they were getting ready for formal photographs.